>The Legendary Mine Layer Nusret, In Active Duty Again! There are a few ships, that directly influenced the history. The small minelayer Nusret is one of them. Perhaps the smallest of them. She was a German built mine layer in service of Ottoman Navy when she laid 20 new mines to a bay which was used previously cleared by Allied mine sweepers. This bay was used to maneuver Allied battleships when they were bombarding the forts along Dardanelles at the beginning of March 1915. These latest mines of Nusret were laid parallel to the shore as an exception. 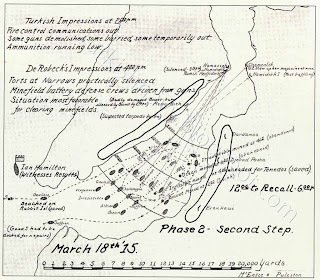 On 18 March 1915 when the Allied Armada forced her way up the Dardanelles, everything seem to be on their side. until at around 14:00 a small cloud of yellowish smoke, which turned black afterwards, came out of the starboard quarter of the Bouvet. This old French battleship had struck a mine. One of the mines laid ten day ago by Nusret. Bouvet sank in a very short time. A few hours later first HMS Inflexible and shortly later HMS Irresistible struck to same mines from Nusret. Of the 16 capital ships that sailed in the Dardanelles that morning HMS Ocean, HMS Irresistible and Bouvet never returned. HMS Inflexible and Gaulios had to be beached at the near by small island in order to be rescued. 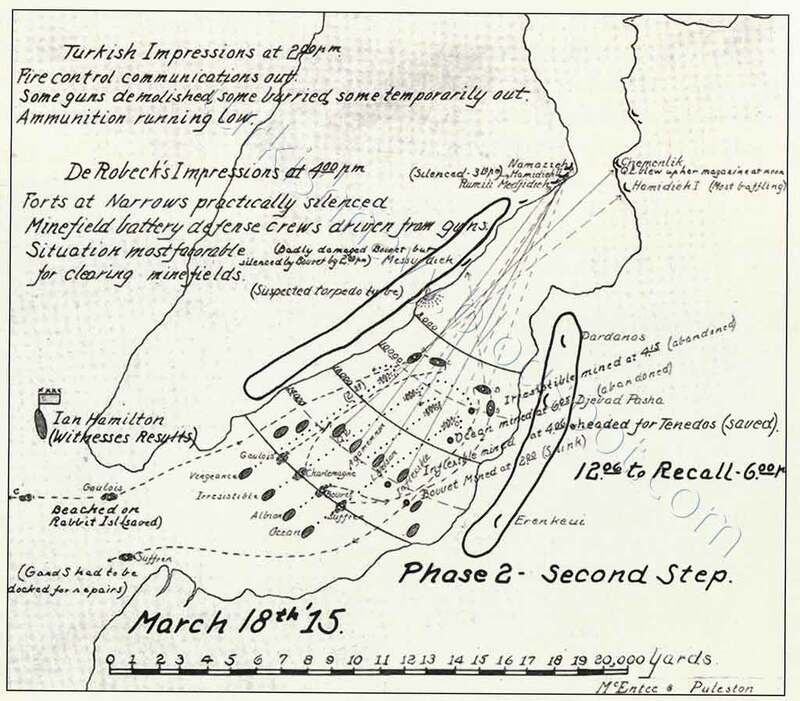 Suffren heavily damaged by Turkish guns had to be docked at Malta for intensive repairs..
Winston Churchill defined those mines as the reason for the prolonging of the war and the enormous casualties, in the interview he made with “Revue de Paris,” in 1930. The original Nusret was sold to a private company after her decommissioning from Turkish Navy in 1962. An unprecedented example of bureaucratic myopia and stupidity. She was used till late 80’ies when she sunk in Mersin Harbor. She was salvaged and bought by the Municipality of Tarsus and restored. But as she was not seaworthy anymore, she was placed on land. Turkish Navy constructed a copy of the Nusret in Gölcük Naval Shipyard and launched her in September 2010. 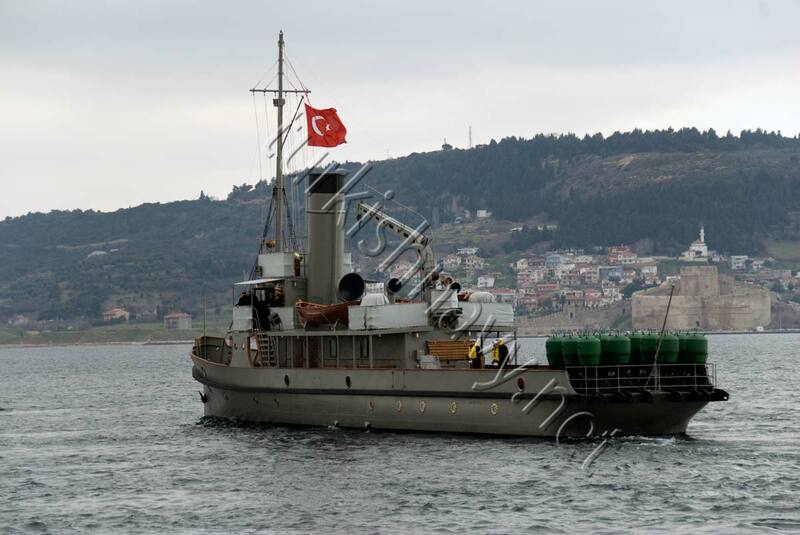 She was commissioned into the Turkish Navy on 11 February 2011 with the pennant number N-16. N-16 TCG Nusret. A sailing legend. Earlier this month she cruised under her own power from Gölcük to Çanakkale where she will serve as a floating museum. She took part in the remembrance and celebration of the victory against the Allied Fleet in 18 March 1915. I wish her calm seas and friendly winds. 2 Responses to >The Legendary Mine Layer Nusret, In Active Duty Again! >Let her be worthy of her name sake, and original….I wish they would have made the original one seaworthy again. she deserves to be in the sea…. >Yes keeping the original as a monument and preserving her would be the ideal. Unfortunately in the 50s when the original was decommissioned and in the 70s when she was sold to a private company we were not aware how important such ships are to the naval tradition of a nation. 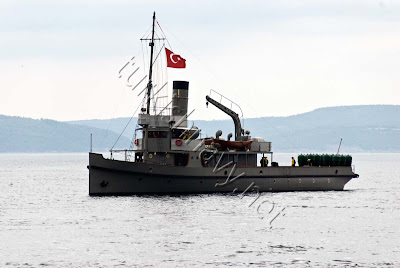 Despite being a replica the construction of the new TCG Nusret is the right step into the right direction. And the fact that she is comissioned official into the Turkish Navy clearly shows how much importance she bears in the navy.